This exciting new class will build your strength, flexibility and self-esteem! 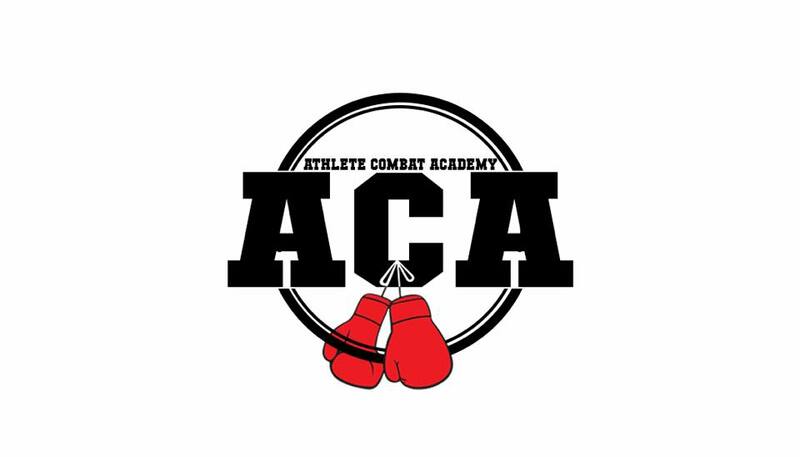 Class includes a 10 minute warm-up to build strength and flexibility, preparing you for the moves you will learn in your level. You will learn some floor moves like “Rising Goddess”, as well as fun spins such as fireman, back-hook and sun-wheel. We will also work on a fun routine to a song, using basic moves, spins and transitions. The last 5 mins of class will be stretching and cool down. You will have so much fun, you won’t even realize you are working out! 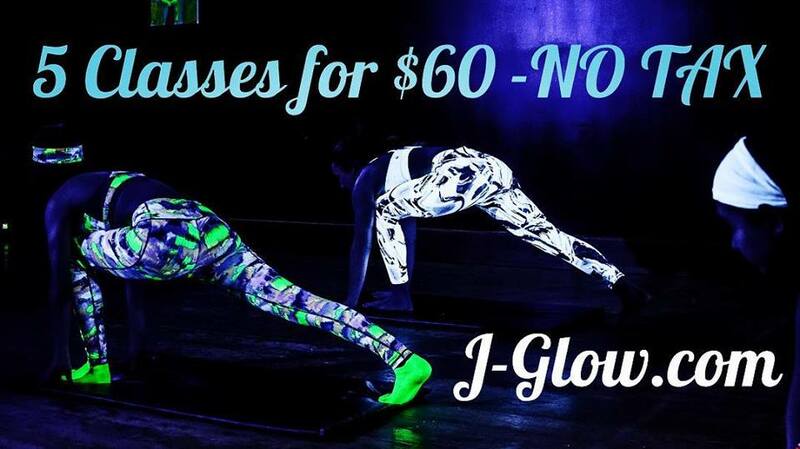 This 8 week program is included in the annual unlimited membership, please contact jess@j-glow.com to reserve your spot. *There are no refunds on this package however packages can be transferred to a new or existing member. Thursday August 23rd @ 5:30pm! Get your littles feeling like ROCK STARS! ? 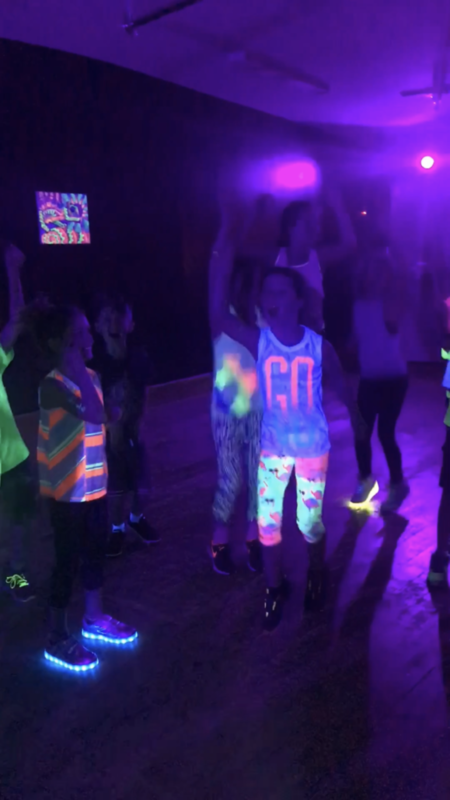 With this Youth GlowStix class we will have them stomping, drumming, dancing and GLOWING to some uplifting kid-friendly tunes. 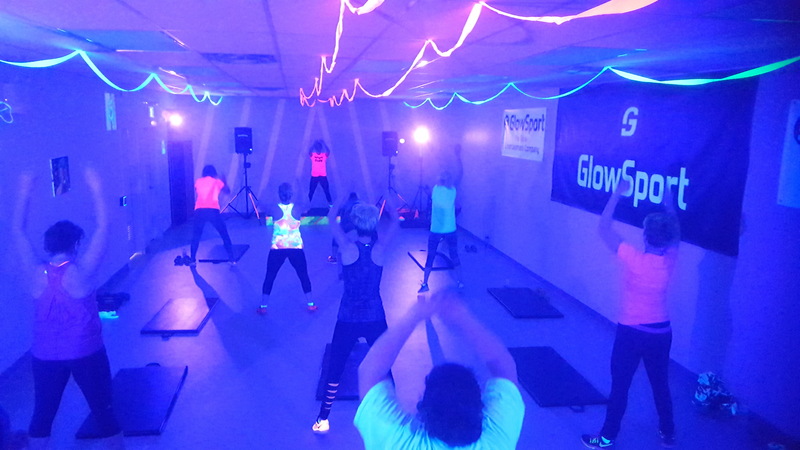 Buckets, Beats & bass, they’ll leave with a smile from this incredibly upbeat, high energy class. ?CLICK HERE TO RESERVE ? This class is also great for learning the fundamentals of beats and timing.
? ONLY 2 SPACES LEFT ? LEARN TO ROLL -FOAM ROLLING CLASS Tuesday November 6th @ 7:15 pm. Grab your pass & reserve your spot ASAP, it’s filling up quick! Read more below ? ? ? Reservation and pass link at the bottom of the page! If you experience chonic tightness, pain, muscle soreness and/or suffer from knee, back or sholder or other joint pain – this class is for you! Learn how to properly target tight areas and relieve tight muscles and pain throughout your body. In this hands on rolling class you will learn differet rollling techniques to relieve pain, decrease risk of injury and increase mobility. I highly recommend foam rolling classes to everyone – atheletes, runners, strength and bodybuilders, aging population, those with previous injuries or anyone who finds a getting a weekly massage a bit too expensive! Learning to foam roll properly can greatly improve movement, decrease pressure, decrease pain and stiffness, impove posture, improve circulation, decrease risk of injury and much more. It is an excellent alternative or addition to massage therapy. * This is a specialty class and is not included on the “first class free” options. It is very popular so we like to keep the space available to our members! Don’t miss out! Grab your 10 Class Pass for just $99 NO TAX before the sale ends September 16th.